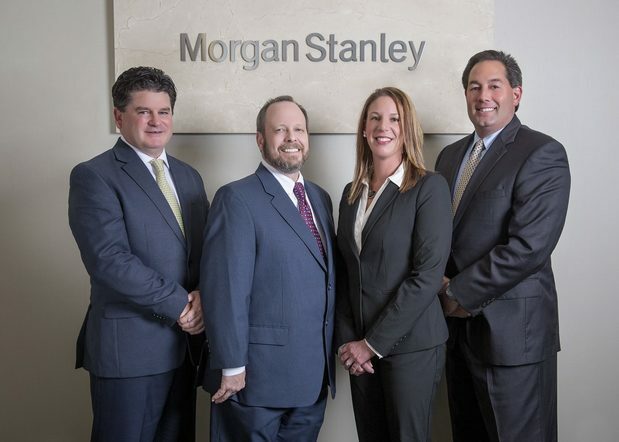 The Gateway Group at Morgan Stanley, based in the greater St. Louis area, is a full-service provider of wealth management services to affluent investors, business owners, physicians and professional athletes. Successful wealth management is about more than numbers — it’s about building deep, enduring relationships. That’s why our first priority is to identify your most essential objectives before we make any recommendations to help you, your family or your business achieve them. Once we understand your aspirations, challenges and optimal level of risk, we then develop a personalized plan designed to help you reach your financial goals, manage risk and achieve success on your own terms. 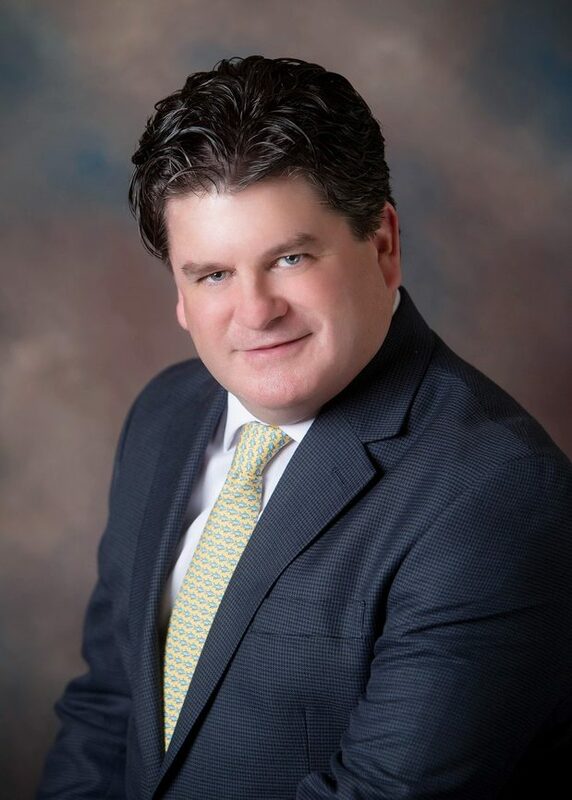 Jason holds a BS degree in both finance and economics from Southern Illinois University Edwardsville, as well as an MBA degree with an emphasis in finance. He also earned his Certified Investment Management Consultant designation from the University of Pennsylvania’s Wharton School of Business. Jason is a CERTIFIED FINANCIAL PLANNER™, a Chartered Financial Consultant™ and serves as Gateway’s life insurance coordinator. He is currently pursuing the Chartered Life Underwriter, CLU® designation. Jason, his wife Michelle, daughter Makenna, and son Austin reside in Collinsville, Illinois. In his spare time, Jason enjoys coaching his daughter’s soccer team, golfing and reading books about history. Prior to joining the firm, Paul served 11 years in the U.S. Air Force. He earned a BS degree in statistics from Southern Illinois University Edwardsville, as well as an MBA degree with a specialization in finance. 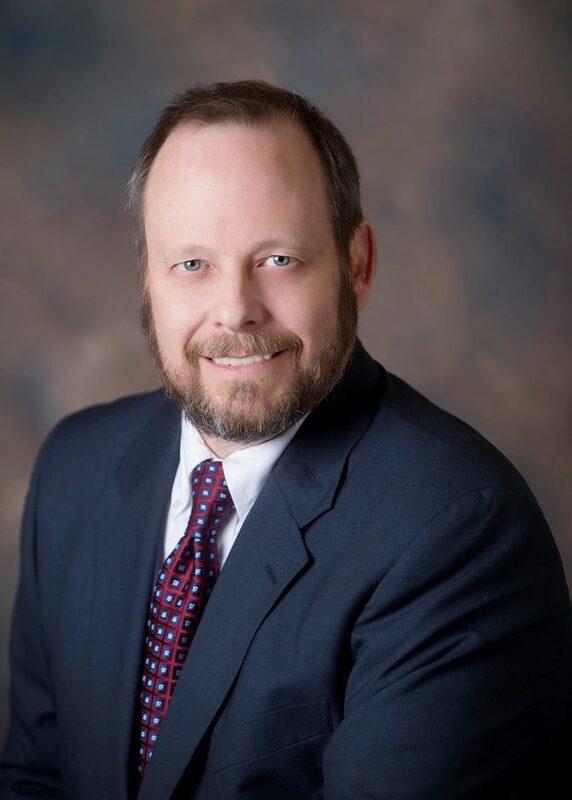 Paul has earned the designations of Estate Planning Consultant, Chartered Financial Consultant™, and CERTIFIED FINANCIAL PLANNER™ practitioner. Paul, his wife, Christy, son Doug, and daughter Madelynn, reside in Collinsville, Illinois. He enjoys bowling and is active in several leagues. David joined Morgan Stanley in 2008 as a Financial Advisor after working as Director of Sales for Live Nation. 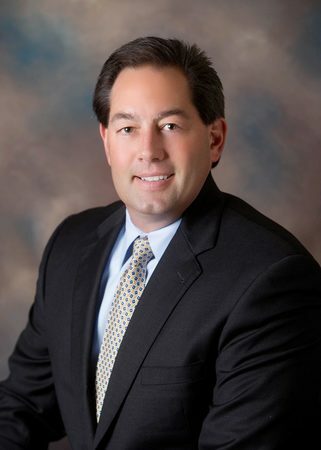 a Financial Advisor, David focuses on small business and corporate Retirement Plans. David, his wife, Tammy, and their children, Alexandria, Summer and Maxwell, reside in Swansea, Illinois. David’s outside interest include boating, sports, motocross racing with his son and spending time with his family. 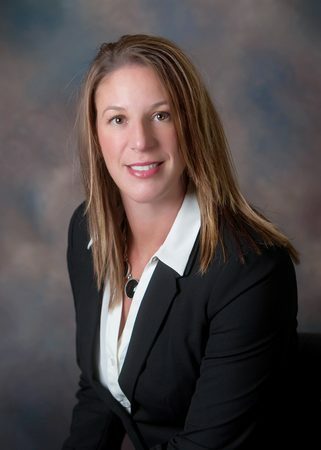 Nicole coordinates the groups overall day-to-day operations and provides our clients with excellent service. 2011. Nicole brings over ten years experience and an invaluable work ethic. In her spare time, she enjoys boating, swimming and spending time with her husband and two children.